Confidence has a new name, the 2018 Nissan Pathfinder. 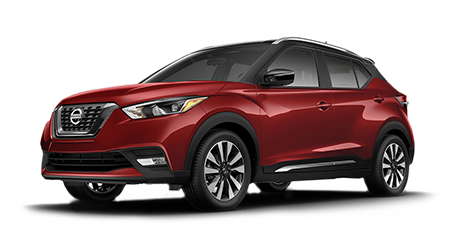 You can gain all sorts of innovations when you buy a new Nissan SUV that provides up to 79.8 cubic feet of cargo space. There's room for everyone and everything in the Nissan Pathfinder. 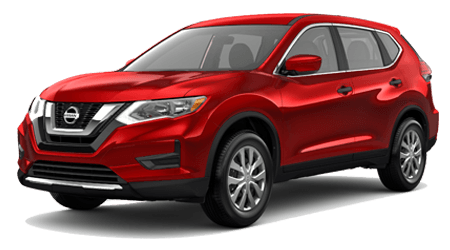 If you're curious about all of the other innovations the Pathfinder can offer you, visit our Nissan dealership near Albany, GA today!